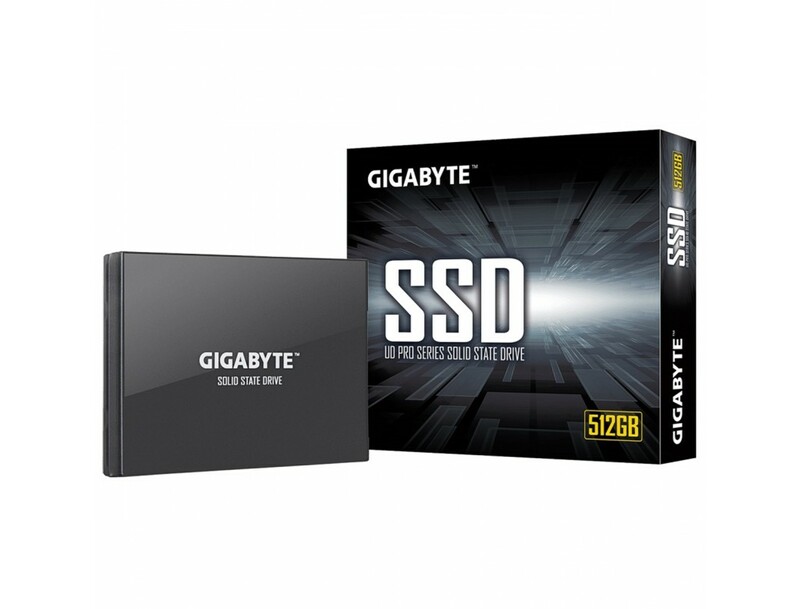 If you are in the market for a new SSD, Gigabyte has announced its new UD PRO series of SSDs. 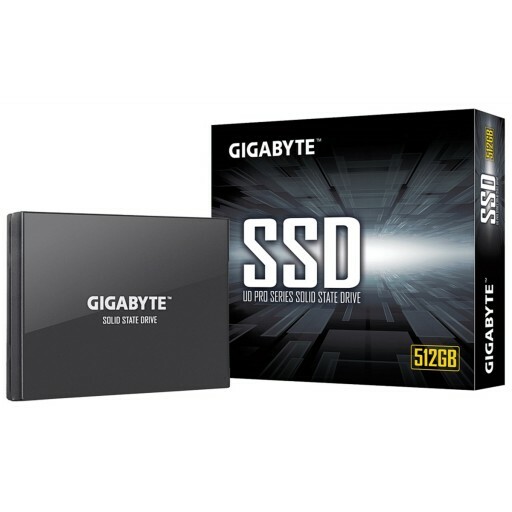 These new drives use a SATA-III interface, which might not be as fast as those using NVMe, but with built-in DDR3 for its buffer cache, the drives promise to offer greater performance than those without. This buffer cache also removes the need for overprovisioning, so even as you fill the capacity offered by the drives, the performance will remain stable. 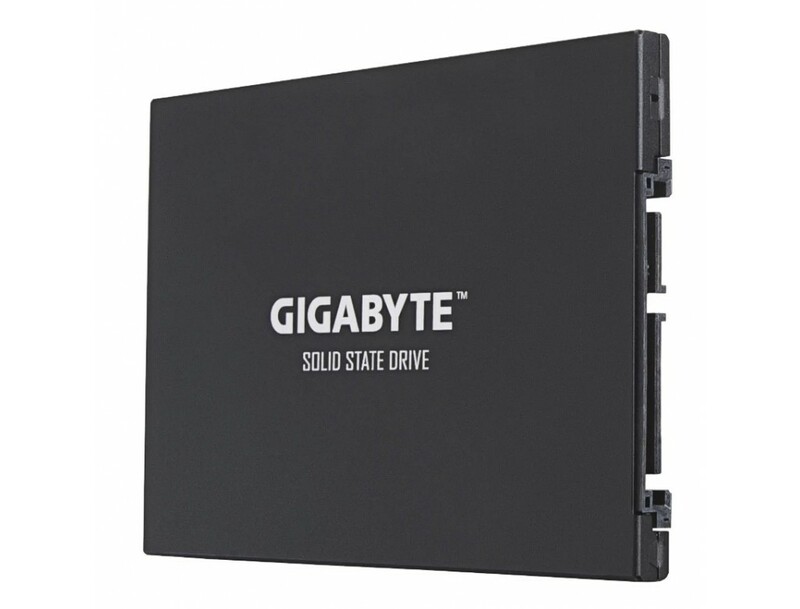 The drives also use 3D TLC NAND flash, offering greater bit capacity than 2D TLC flash memory, and when combined with the optimized controller and firmware, should provide great performance as well. 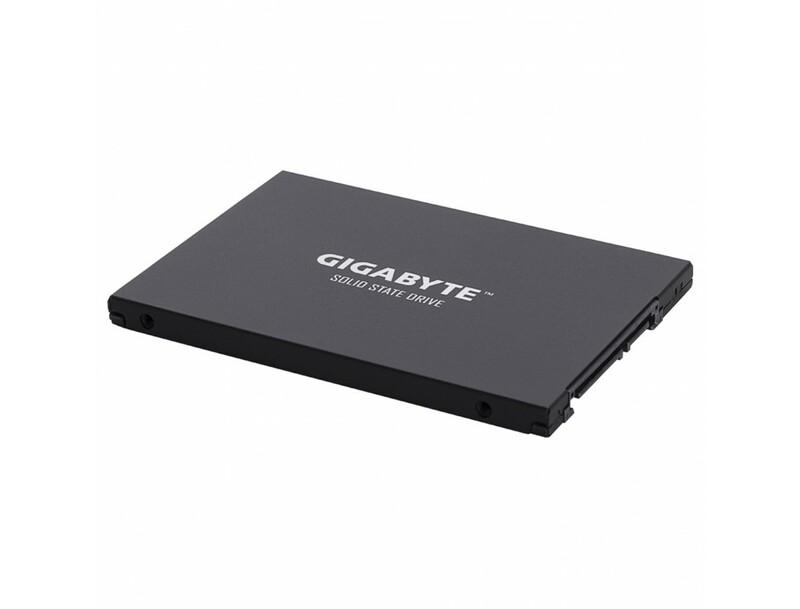 GIGABYTE UD PRO series SSDs possess both high data transferring speed and enhanced endurance, providing durable MTBF* of 1.8 million hours and 3 years or 200 TBW limited warranty*.